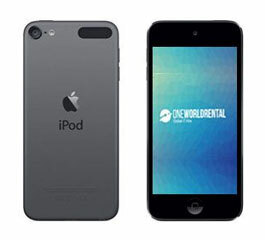 iPods are available for short term hire with One World Rental. 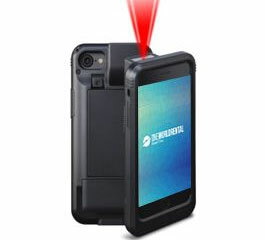 The iPod touch is one of the most innovative devices to hire out for a wide range of events and exhibitions. 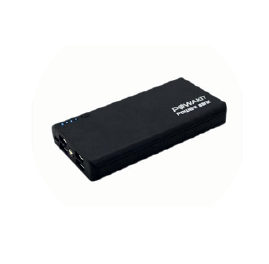 Due to its compact size and speed our clients can have their music collection, business media files and payment apps active and on the go, at all times. The iPod is a miniature version of an iPad which is great for mobile users at any type of public event or corporate conference. It is connected with one of the most popular Apple apps – the iTunes Store and it will provide you with up to 32GB of storage for your media files. Whatever software and apps you have on you iPad it can be synchronized to other Apple products such as MacBook pro , iPad mini and more. If you would like to find out more on how you can rent iPods for events and exhibitions then contact us today for a free full consultation and competitive quote.